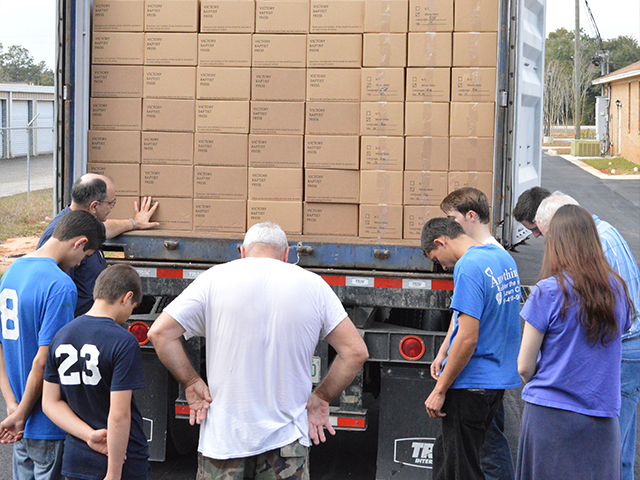 Since our beginning in 1984, the VBP team has printed and shipped millions of Bibles, New Testaments, and Scripture portions, (without charge) to thirty-four foreign countries and to every state in the United States. However, the great need for the Gospel around the world demands that we do more now than ever before. 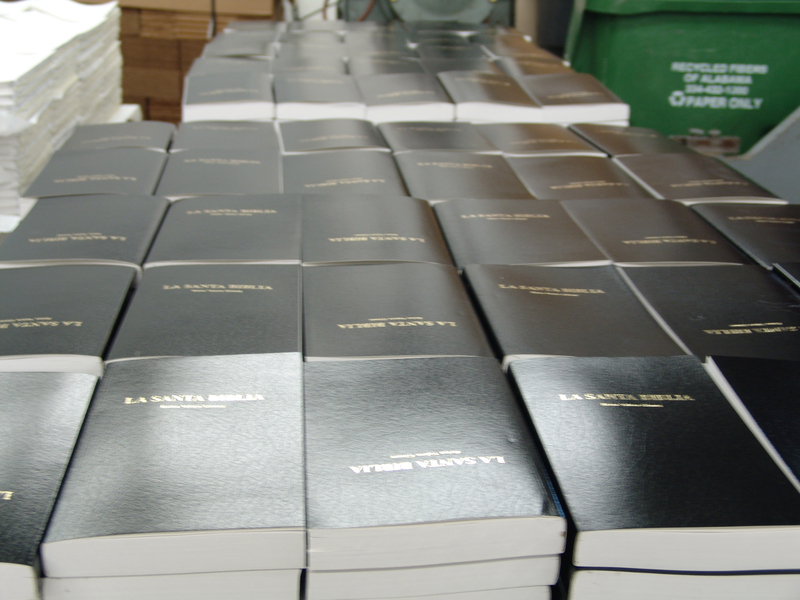 If you choose to buy from our bookstore, all proceeds will go to the scripture printing ministry. 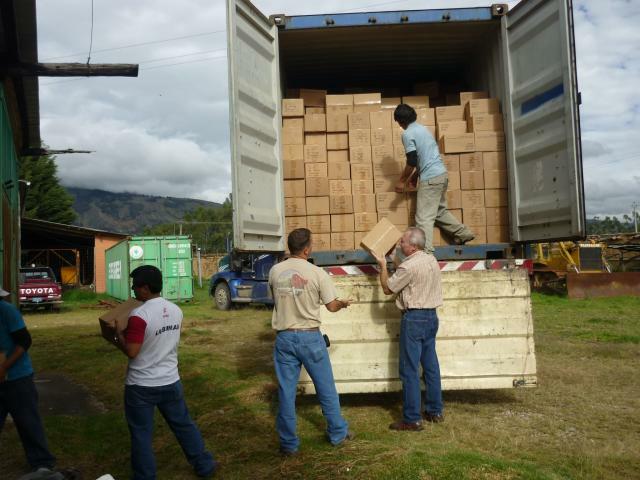 Our team of volunteers and employees prints, binds, boxes, and ships out all of the scripture projects absolutely free to the recipient.